Your Cute Smile Gives Me Strength. Most romantic Propose Day ecard for your beloved. Send this ecard to your love on Propose Day. 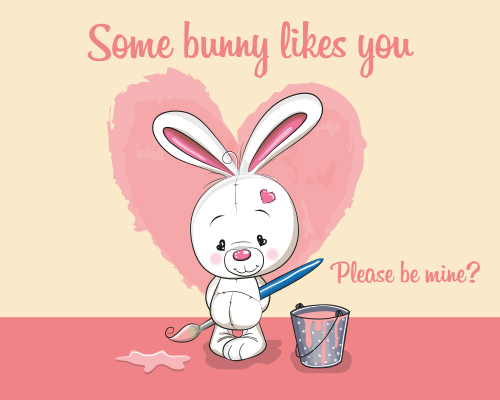 My Cute Propose Day Card For You. Share with your love this Propose Day e-card. Happy Propose Day My Dear. Ask your partner to be yours this Propose Day with this catty card.